During December, I’m focusing my blog on business planning, as well as in my managers’ blog, Management in a Minute. Look for ready to use checklists, processes, and systems. 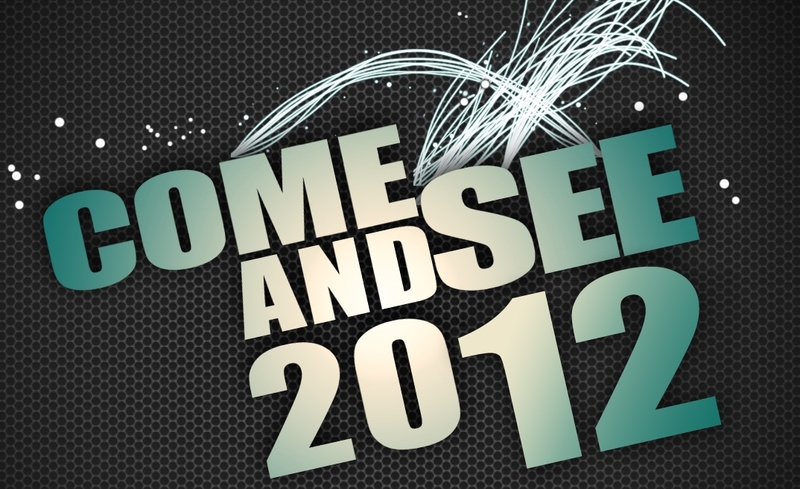 Let’s make awesome plans for 2012! Today, real estate agents capture much more of the gross commission dollar than ever before. At the same time, they must become real businesspeople, because they must allocate some of these dollars to marketing—to increase their business. But, how do you know how to spend those marketing dollars? Only one percent of the agents do. That means they aren’t treating that group of people as a ‘target market’. You must segregate your best sources and allocate funds directly to marketing to them. You must make a marketing plan directly to these people, and attach a budget to this best source. Simply reviewing how you spent your 2011 and allocating adequate marketing dollars for 2012 will, in the end, save you money. Also, you’ll have something to measure and adjust.